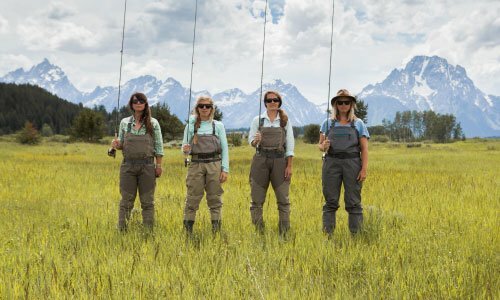 Hey Ladies – it’s almost time for the largest women’s fly fishing event in Montana, the United States, and well, probably the world! 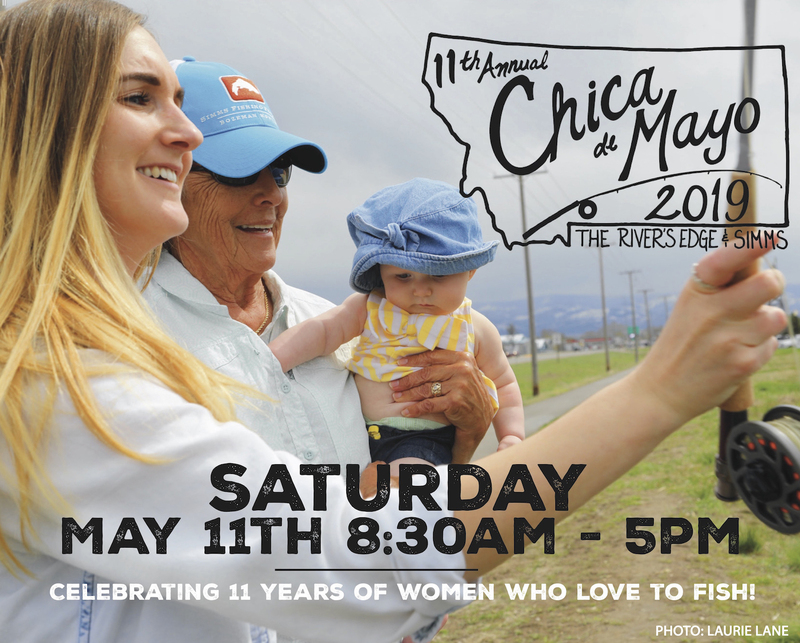 The River’s Edge and Simms Fishing Products are hosting the 11th Annual Chica de Mayo! 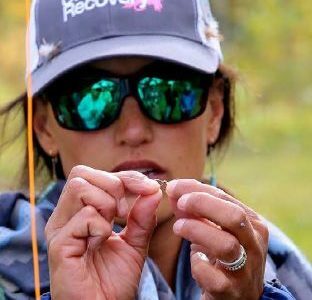 This ladies fly fishing event will be held at The River’s Edge WEST and Simms Fishing Products. This year we are excited for our expanded schedule and we hope you’ll attend it ALL! That said, all of these events are optional and participants can pick and choose what they would like to attend. Please note that Saturday morning sessions require advanced sign-up! 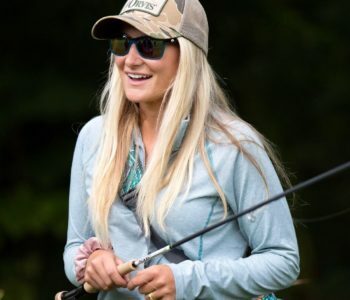 We’ll kick things off on Friday night with a social and SIMMS Trunk Show at Bozeman Spirits Distillery in beautiful downtown Bozeman. On Saturday morning, we will hold special, sign up-required educational sessions. 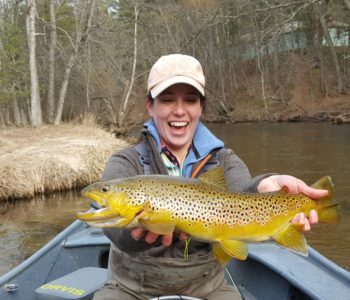 In the afternoon, we’ll offer several NEW and fantastic educational clinics for you to learn, ask questions, and fine-tune your fly fishing skills. These clinics are FREE and will be hosted by some of the best in the field and of course, there will be incentives for your participation. 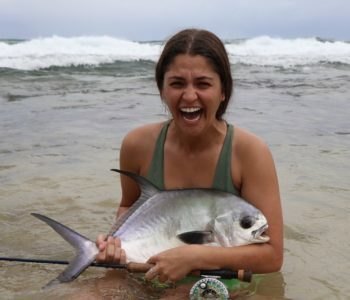 We are also thrilled to welcome Anne Marie Emery as our guest speaker. 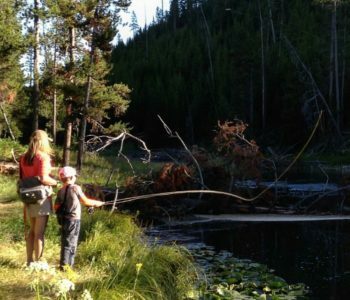 Anne Marie is a passionate conservationist and angler who has dedicated her career to protecting wild trout waters in Idaho and Montana. 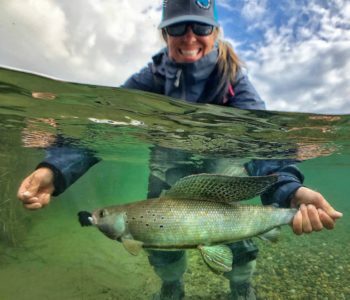 She is currently the Executive Director of The Bighorn River Alliance. 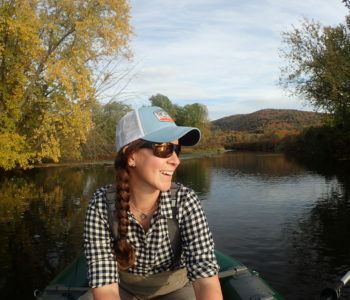 Anne Marie will share her passions and journey with us and we can’t wait! 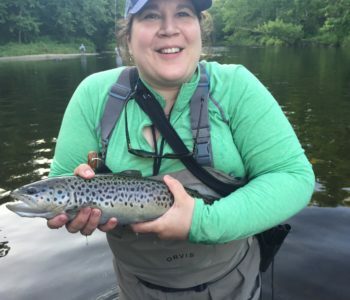 The Casting for Recovery Crew and The Pink Drift boat will be on hand and there will be some great opportunities to fundraise for this important cause. Did we mention there will be fantastic prizes, plenty of fun, and a cocktail party to round out the day? 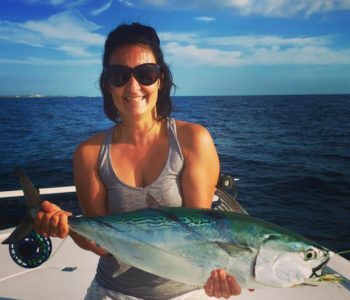 So, grab a girlfriend and come hang out with some fun and fishy women at the 11th annual #chicademayo! 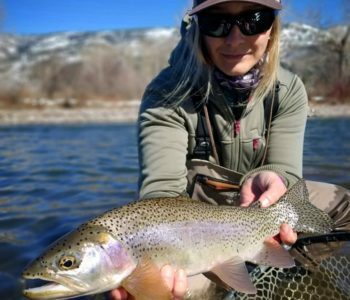 For more information e-mail shark@theriversedge.com or call The River’s Edge at 406.586.5373 or 406.284.2401. 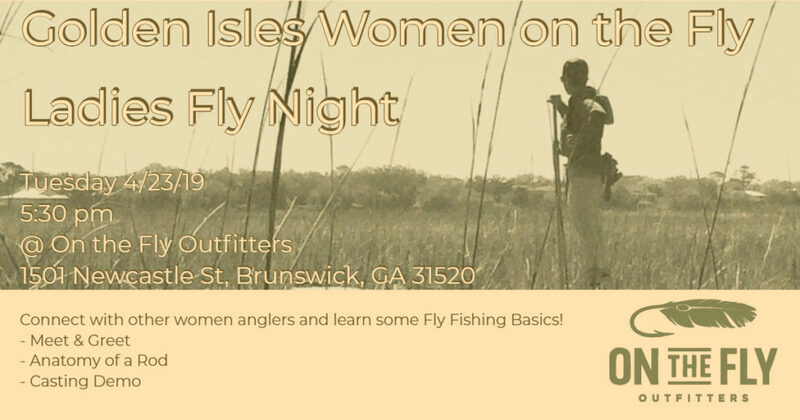 Ladies are welcome to bring their own fly rods to use if they plan to attend casting instruction. 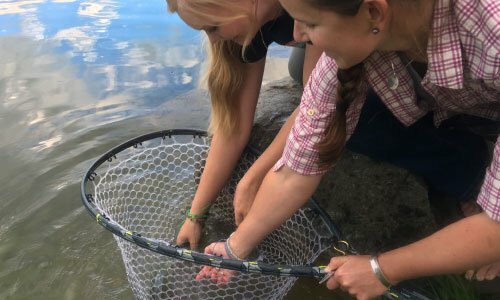 Event will be held at The River’s Edge – West in Bozeman, Montana.